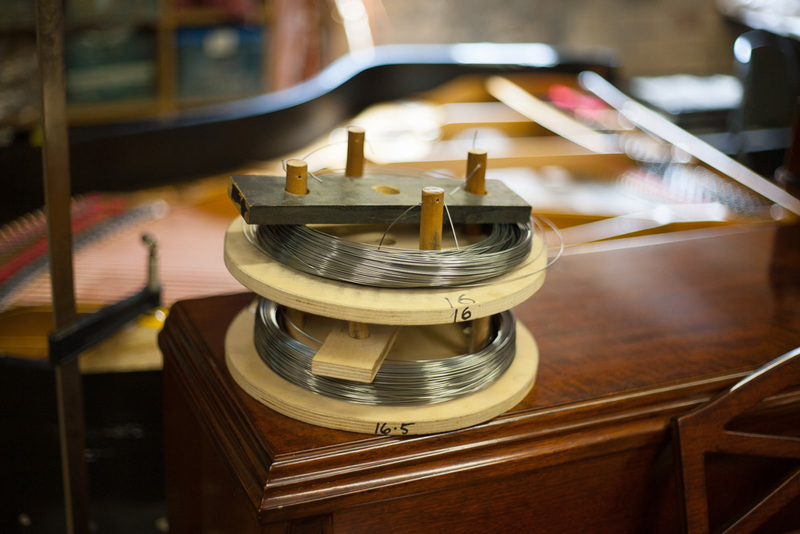 Roslau Piano wire available in all gauges. Please call to make sure we have your size in stock. May require 1-2 days for us to receive in our workshop.